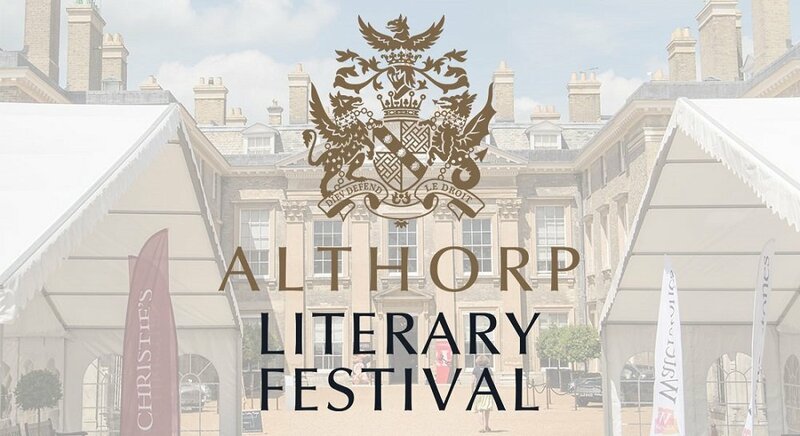 Described as a Literary Festival like no other, Althorp’s Literary Festival is now entering its 14th year and its better than ever. Oh my word I’m so excited about this. 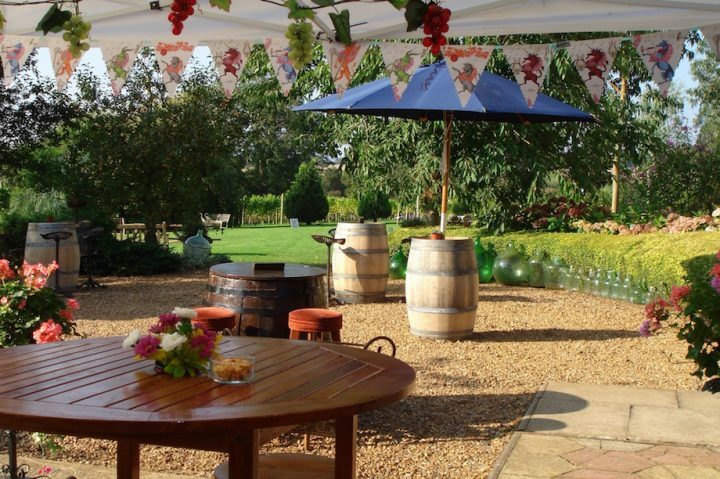 Hot on the heels of the brilliant Food and Drink Festival earlier this Summer, the Althorp Estate opens it’s gates once more to provide us with yet more excitement and enjoyment here in Northamptonshire. 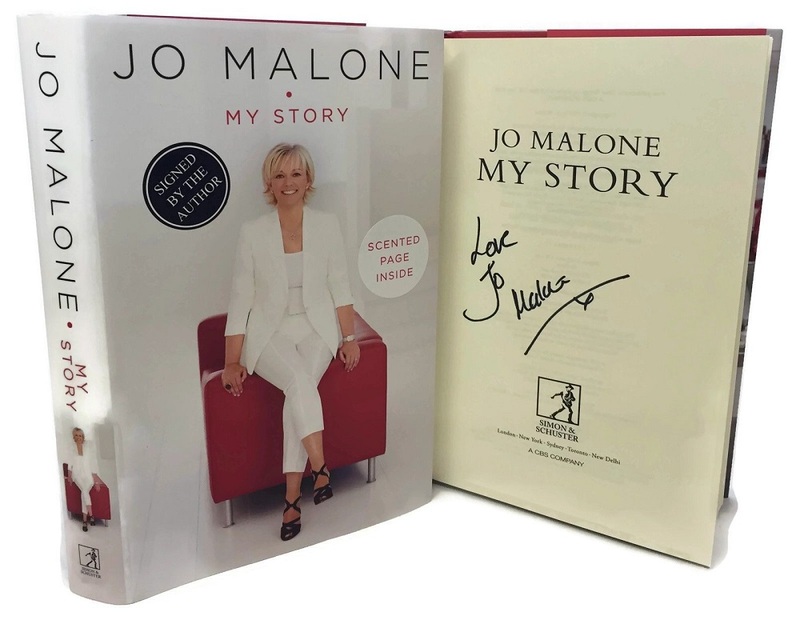 I’ve already got my ticket to the Althorp Literary Festival, and can’t wait to hear the inspirational Jo Malone talk us through her autobiography – from her humble beginnings to Queen of scent. Last year I listened to and met the wonderful and funny Sara Pascoe Animal: The Autobiography of a Female Body and I do declare that as one of my favourite Muddy days of 2016. Described as a Literary Festival like no other, Althorp’s Literary Festival is now entering its 14th year. A unique celebration of the written word, the festival takes place against the backdrop of one of England’s most beautiful private, historic houses – full details of this years itinerary can be found here. In its first thirteen years, the Festival has been privileged to host over 300 novelists, historians, comedians, actors, politicians sportsmen and television personalities including Bill Bryson, Boris Johnson, Helen Fielding, Darcey Bussell, Sir Tom Stoppard, Twiggy, Sebastian Faulks, Jung Chang and Michael Palin. 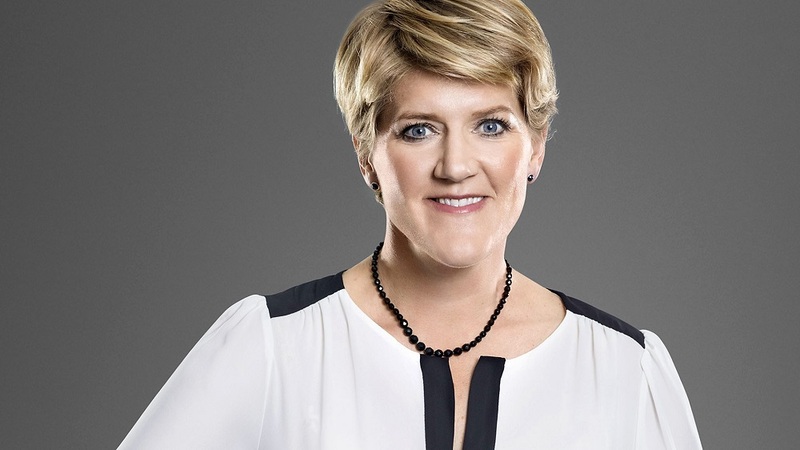 In 2017 the festival will be welcoming some truly fantastic authors and speakers, including; Pam Ayres, Clare Balding, Johnny Ball, Sir Jonathan Bate, Paula Byrne, Jamie Blackett, Jess Butterworth, John Challis, the Rev. Richard Coles, Evan Davis, Ken Hom, Jeremy Howick, Stanley Johnson, Dan Jones, Lord Digby Jones, Kathy Lette, Ben Macintyre, Judy Murray, Jo Malone, Joanna Moorhead, Juliet Nicolson, David Owen, Allison Pataki, Michael Pennington, James Runcie, Chris Ryan, Charles Spencer, Simon Thurley, Mich Turner, Kate Williams, Sian Williams and A.N.Wilson, amongst others. Find out more about buying tickets for the festival (including grounds tickets for only £10) just here. 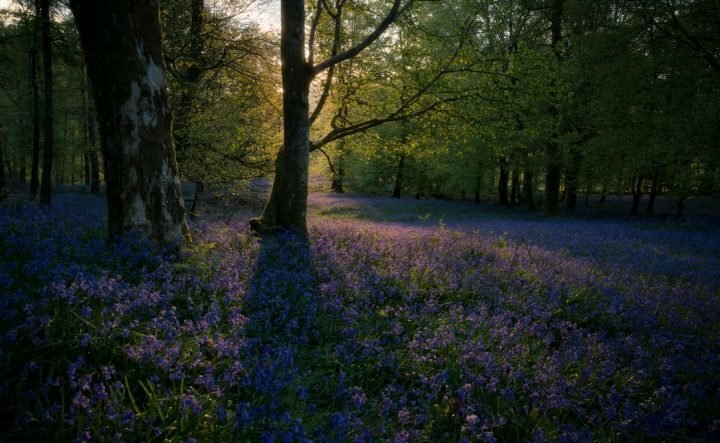 There’s so much to see at Althorp House and across the grounds of the Estate. Charles, Ninth Earl Spencer has been in charge for just 23 of the House’s 500-year history but has striven in that time to make a positive difference by taking an uncompromising approach to the continuing well-being of Althorp. Showcasing one of Europe’s finest private collections of furniture, paintings and ceramics, each intriguing room of this magnificent family home has a fascinating story of its own. 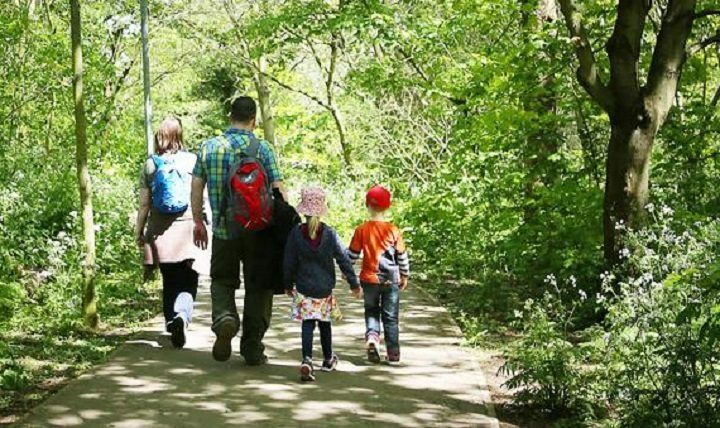 It’s a fabulous day out, and of course there’s always a welcome in the cafe for you after wandering around the grounds.